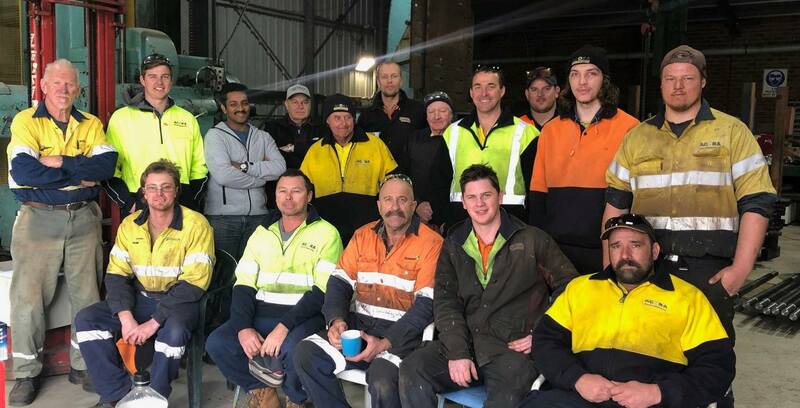 At Acora we service the timber and manufacturing industries with our excellent team and dedication to providing innovative solutions! Acora has been in business for close to 51 years. During that time we have gained a great deal of experience and knowledge. We bring know-how to every new client or project to ensure the best possible solution is offered for our customers. In addition, we have consistently expanded our operation to include world class design, project management and manufacturing. Our focus is on solutions, not selling a range of equipment, we prefer to analyse a client's problems or requirements and then recommend a specific solution. We do partner with a number of the world's leading sawmill equipment manufacturers including Carbotech, EWD, Gilbert, Prinz, DK Spec, DO2, Ultimizers, VAB Solutions and PMP Solutions. Acora is committed to enterprise improvement for its clients, where our expertise in design, manufacture, installation and project management of sawmill and optimising equipment has seen large increases in value adding to maximise the potential value of our precious resources and plantation timber assets. To us a project is a partnership between our client and us. We measure our achievement on the success of the solution we have created for them.